Did you know that your face will use more muscles to frown than to smile? It’s easy to smile to be beautiful so you can send pleasant messages to others. 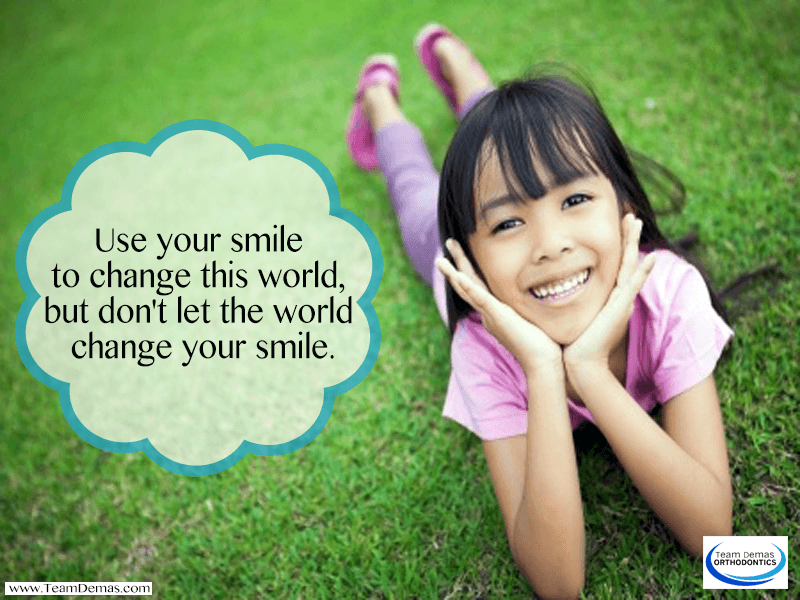 A friendly smile is inexpensive but can do a world of good for someone who is discouraged or stressed. Research shows that smiling makes you feel better, too. It enhances the immune system to protect the body and releases endorphins to increase the sense of well-being. Choosing to smile when facing fear or pain can elevate a person’s spirit to lofty heights that helps them overcome their negative emotions. 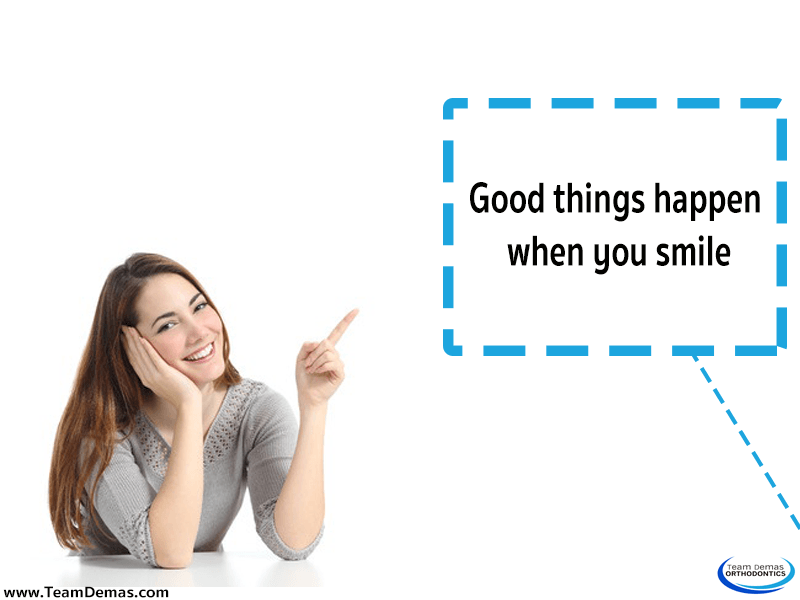 Frequent smiling stimulates positive emotions and improves a person’s attitude. It actually makes most people more attractive, with or without cosmetics. Attractive teeth play an important role in a smile. Alignment and symmetry represent good dental health and physical aesthetics. It doesn’t matter if you weren’t born with a beautiful smile, or if you lost a few teeth as you got older. People with chipped, twisted, or tipped teeth, or teeth that are stained dark from medication, smoking, or limited dental care can get a smile makeover with the help of a professional orthodontic team. In a matter of months you can look better than ever with a smile that turns heads and makes others feel as happy as you look. You’ll take pride in your ability to keep smiling with confidence for years to come. For more information about improving your smile, contact Team Demas Orthodontics. You’ll be able to get answers to your questions, and if desired, schedule a consultation with Dr. Don Demas. Following an exam, x-rays, and evaluation, a treatment plan can be developed to address your specific dental needs, from straightening teeth to filling gaps and bringing them into attractive alignment. Start working on your perfect smile now!